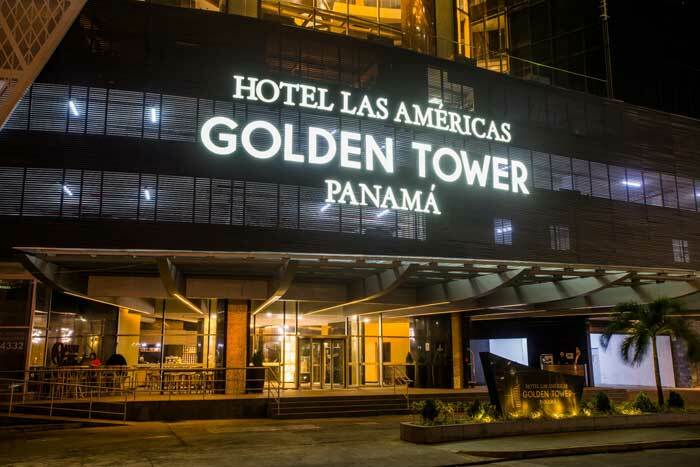 This exciting gathering will take place at the Hotel Las Américas Golden Tower Panamá in Panama City on Saturday April 7th, 2018 from 6-12pm. We are inviting all actors, cast members, singers , dancers, staff, friends and family members of those who participated in the Annual Easter Drama Cantata from 1978-1989 in Panama. This gala dinner event reunion will remember, honor and thank the 170 cast members who participated annually in these theatrical events and the Methodist, Anglican, Baptist, Catholic churches who supported these ecumenical activities.